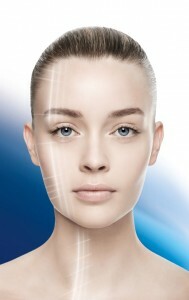 Rénovation Radicale is the first corrective solution, medically inspired, to target generative causes of blemishes and abnormalities, to restore a perfect skin quality. 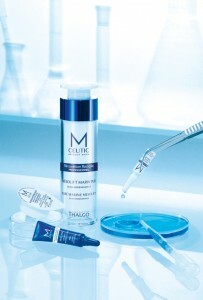 Formulas developed jointly with a scientific committee of 4 distinguished French dermatologists. new generation ingredients from advances in scientific research, with specific actions and targeted.